THE GEAR YOU NEED TO RACE LEMONS! The SA stands for a special fire safety rating – normal Snell helmets to not meet this requirement. I HIGHLY recommend using a professional level neck restraint. I personally use a NecksGen. The easiest way to stomach the $600 price tag is to share this device with the team. The helmet adapters are $80.  The Knoxvegas Lowballers has 3 NecksGen restraints shared by the team. We also have a foam collar…but really, buy the connectors; your neck is worth it. Basically, just pick out all the required components mentioned above that meet your budget/comfort/style requirements. Below is a few examples and websites for gear that some of us have. I recommend saferacer.com , raceimage.com and amazon.com to handle the bulk of what you need. -Cheap way to get in an EXTREMELY nice race suit, for a small budget (~$200-400). And, you get awesome sponsorships on your suit. – Mine is CornFlakes! -These suits don’t require nomex, and are lighter…so, more comfortable. -If you go this route, make sure you call the guy and ensure that you order a suit that fits and has the REQUIRED SFI tag still on the suit. -$180-200, gets you everything you need for a weekend. You still have to buy or rent gear in the future. So, I think that covered the 3 main options. Feel free to ask me questions if you have any. I’d advise you check with me before ordering anything other than the bundle and I can make sure you get everything you need.